It’s pinball with horns. 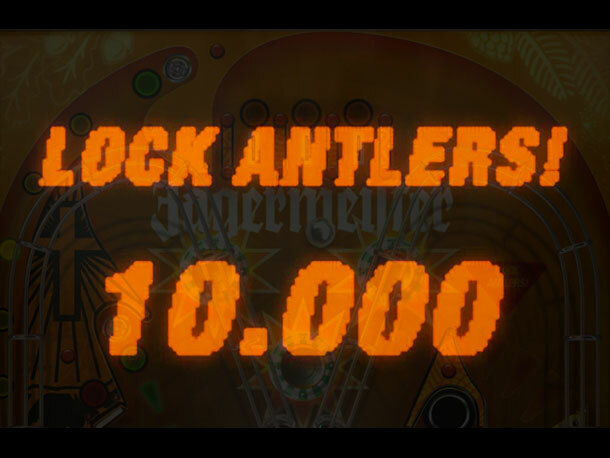 Lock Antlers in the second of our two games for the Hi-Res designed Jagermeister site. 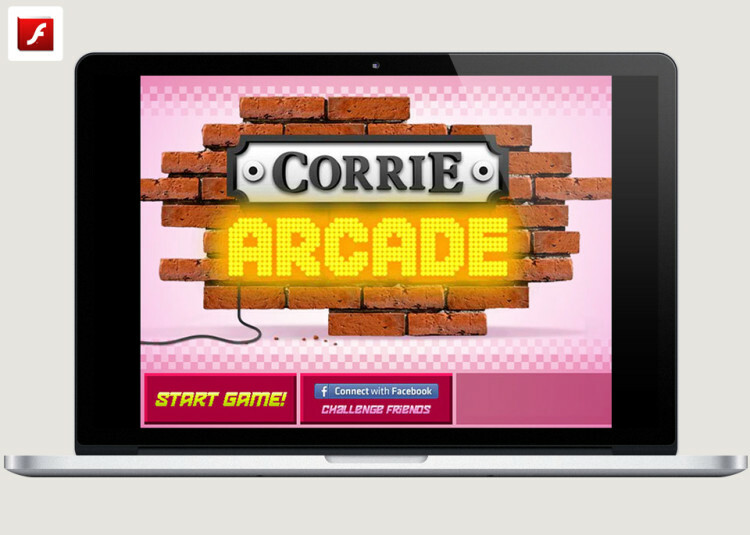 Insert coin for some excellent pinball play. 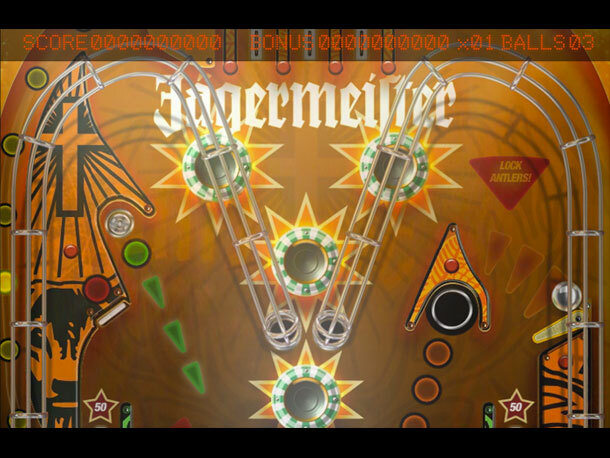 Playerthree used Hi-Res’s original model and redesigned it to work as a functioning pinball table with all the bells and whistles. 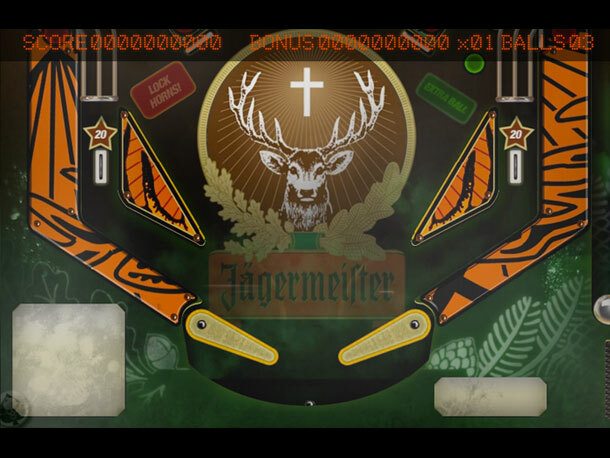 We also translated the layout to use Box2D physics to handle the ball, bumpers and collisions before integrating the game into the Jagermeister framework. Alongside Ice Stacker, this is the second game we’ve made for the FWA awarded Jagermeister site.